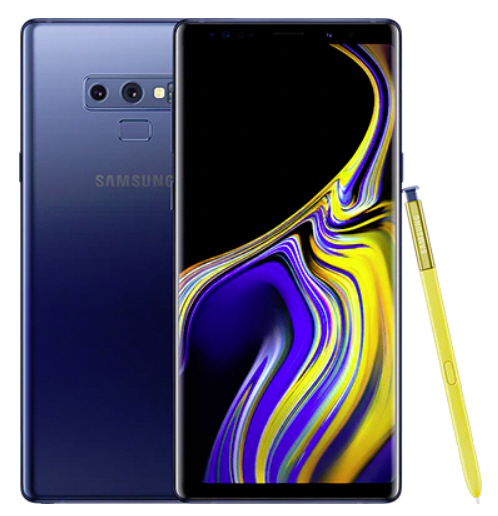 Samsung is going big with the new Galaxy Note 9 but you better start saving if you want to buy this in Canada. The oft leaked Galaxy Note 9 has been officially unveiled today. It’s a real whopper! Not only is it impressive in size and specs, but check out the price in Canada! The 128GB model is $1,299.99 CAD and the 512GB model is $1,629.99. Let’s not forget taxes folks! If you add in just the GST of 5%, the prices become $1,364.99 and $1,711.49. But hey, most provinces aren’t just 5% only. In British Columbia for example, you will be paying $1,455.99 and $1,825.59 with the province’s 12% tax rate. So you have some extra cash laying around? The price point of the Galaxy Note 9 is pushing things to a whole new level. The unfortunate aspect of this type of price is that you have to consider the screen and how fragile it is. So ultimately you’re likely to pack this thing with a bulky case and screen protector of some point. Then you have a bulkier, larger and heavier smartphone. Decision time folks! Accessories aren’t free so add more cost to the price of owning this device. and get bonus Gear IconX cord-free earbuds that are worth $200+ CAD. Be assured though, the Note 9 is a beast of a phone. Better cameras, better performance, better S-Pen, and bigger battery. Those of you hating “the notch” will be happy to hear one doesn’t exist on the Galaxy Note 9. It’s also the first Android device to support Fortnite, although this only matters if you plan to sign-up because the game is coming to Android in the near future. We aren’t talking an exclusive here!